We have many sporting events for the kids each month. Have a look below and get in touch if you would like to join us. 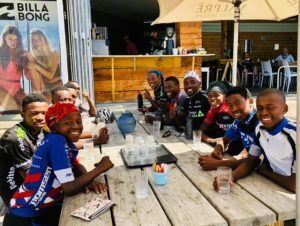 The kids would love your support. 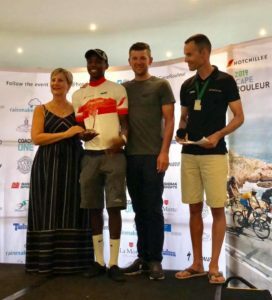 Siphe won 2 of the 3 awards daily climbs and won the climbers jersey, which was awesome! 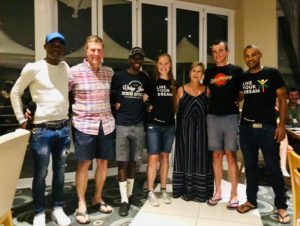 Siphe has been selected to travel to Europe to compete in the London to Paris race in July. 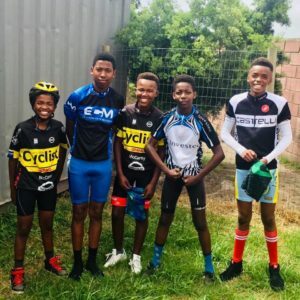 Huge kudos to Siphe for putting in the training and dedication… that leads to succeeding! 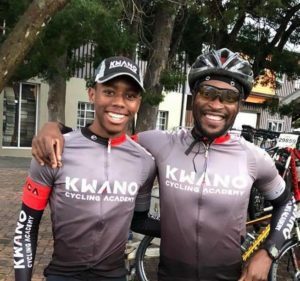 Great excitement!… Coach Sipho and Siphe will be riding as “Team Kwano” in JOBURG2C in April. 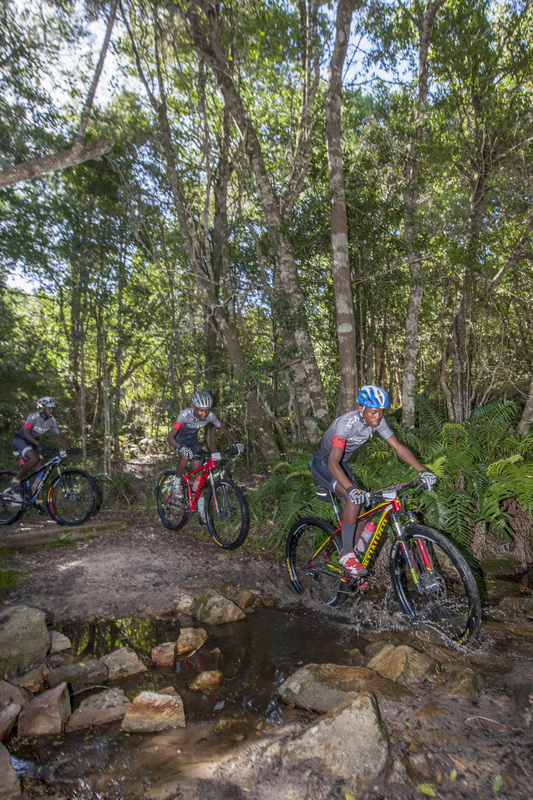 A big thank you to Avis for the entry and to Jan Joubert and Tim Hanley for lobbying Avis for the entry. 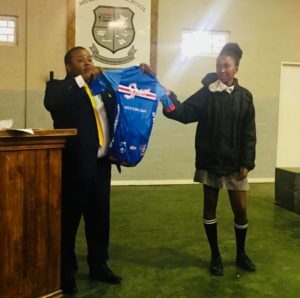 At assembly today the headmaster presented Hlumisa Gamalala with her Western Province MTB colours. At the end of last year she won the Southern Cape Girls under 16 Championship and represented Murray High School and Western Province. 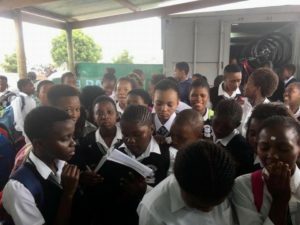 Well done Hlumisa, we are all very proud of you!! Today we were flooded with students wanting to join the Academy. This is very exciting and the fact that we have a robust waiting list just reinforces the need to grow!